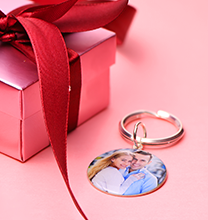 Show your devotion or treat that special someone to a Marian necklace to celebrate a meaningful milestone. Our Mary Coin Necklace in Gold Plated offers lots of beautiful touches that add up to a unique, symbolic treasure. The coin pendant offers a lovely profile with edges that are slightly out of round. This lends a bit of handcrafted appeal to the overall design. 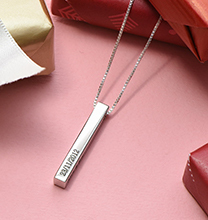 This contemporary baptism necklace features an outline of the Virgin Mary at its centre. Beautiful rays of light stream from her halo, as well as from the area behind her. Six stars accent each side of the pendant’s face, and a delicate, beaded detail adorns one edge, adding even more texture and interest to the overall piece. Certain to become a favourite thanks to its special meaning, it offers a beautiful glow and a wonderful feel, which provides a touch of spiritual comfort while showing the wearer’s devotion to Mary. 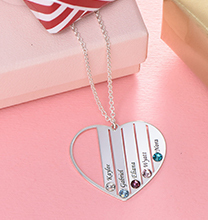 Perfect for celebrating religious occasions or “just because,” this exquisite pendant makes a wonderful baptism or confirmation gift for a teen or adult. 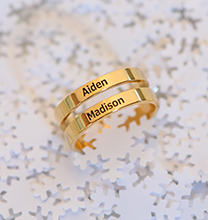 It is also ideal for presenting as an adult first communion gift. 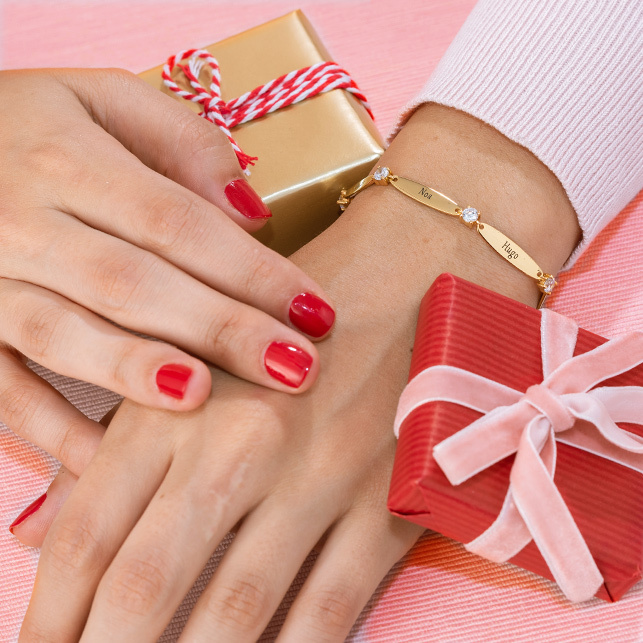 Whatever the occasion, the recipient is certain to appreciate your thoughtful gesture! 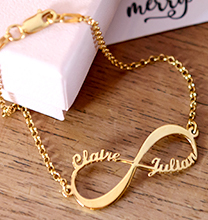 This meaningful necklace is made with 18ct Gold Plated 0.925 Sterling Silver. The pendant hangs from our New Beaded Chain, which is also made of Gold Plated Sterling Silver. We invite you to view our collection for even more circle pendant necklaces to wear and share with the ones who mean the world to you! This religious necklace is also available with a crucifix or Jesus and Mary motif.